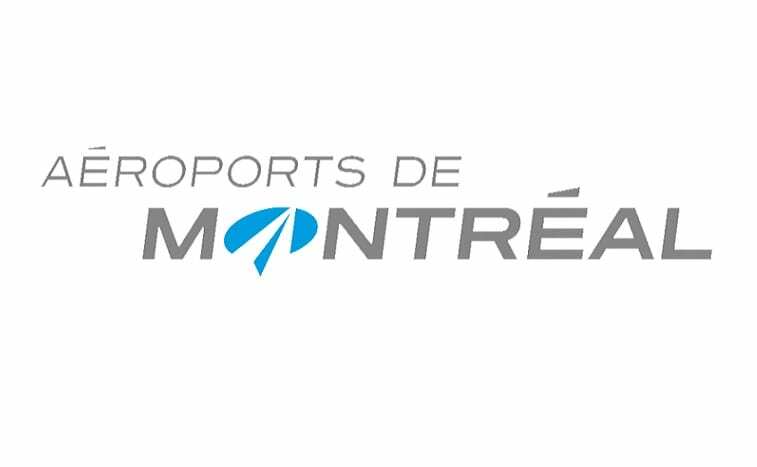 Aéroports de Montréal (ADM) today announced its operating results for the year ended December 31, 2018. A record number of travelers were welcomed at Montréal-Trudeau, leading to a strong 7.0% increase in passenger traffic compared with 2017. •During the year, the number of passengers at Montréal-Trudeau reached a new milestone in 2018, namely 19.4 million passengers (+7.0%). This remarkable increase brought the growth of total passenger traffic at the airport to 38% over the past five years. For the same period, the international sector has increased by 48%. •Increasing by 10.2%, the international sector contributed significantly to the sustained growth seen in 2018, as did the trans-border sector (+7.5%) and the domestic sector (+3.3%). •With an increasing number of direct destinations being made available, YUL remains Canada’s most international airport as a proportion of its total passenger traffic. •EBITDA (excess of revenues over expenses before financial expenses, taxes, depreciation and impairment of property and equipment) was $321.6 million in 2018, an increase of $36.5 million (+12.8%) compared with 2017. •The Corporation’s capital investments totalled $219.8 million in 2018 compared with $229.4 million in 2017. The investments were financed by cash flows from operating activities, including airport improvement fees (AIFs). •Consolidated revenues were $645.0 million in 2018, an increase of $62.1 million, or 10.7%, compared with 2017. This increase is mainly attributable to growth in passenger traffic, higher revenues from commercial activities, and increased AIFs. $19.5 million, or 9.9%, over the previous year. This is mainly attributable to an increase in operating costs related to winter conditions, mitigation measures to ensure the fluidity of passengers in a context of high passenger traffic, and initiatives to improve the customer experience. “Montréal-Trudeau welcomed an increasing number of travellers and added new destinations in 2018, demonstrating more than ever its essential role as a continental gateway and dynamic hub for air traffic. YUL is proud to be an important player in the economic development of the city,” said Philippe Rainville, President and Chief Executive Officer of ADM.
All information about these financial results is available online. In recent months, several initiatives have been deployed to enhance the passenger experience at YUL. •Works featured in Le Montréaler project have been exhibited in the terminal building since January. Bringing together the talent of 62 Québec creators who have taken inspiration from iconic symbols of the city, the exhibition presents works of art and literature in tribute to the famous covers of The New Yorker magazine. •Sao Paulo is being added to the long list of direct destinations served by Montréal-Trudeau airport. This new route will be operated by Air Canada as of December 11, 2019. •The restaurant sector continues to expand with the opening of the Paramount restaurant in the public area, offering travellers a variety of Lebanese dishes. •Partner Aer Rianta North America was named “Best Canadian Airport Duty Free Company” during the Imperial Gala & Awards Evening at the Frontier Duty Free Association’s (FDFA) 32nd annual convention, attesting to the quality of the products offered at The Loop duty-free stores.